7. "An Eye For An Eye"
1. "The Point Of No Return"
5. "Echoes Of The Mind"
Finally in on triple vinyl! Given the fashion for library music, disco noir and the synth-heavy soundtrack work of Goblin and John Carpenter, it was probably inevitable that Italians Do It Better would dip their toe into cinematic waters at some point. 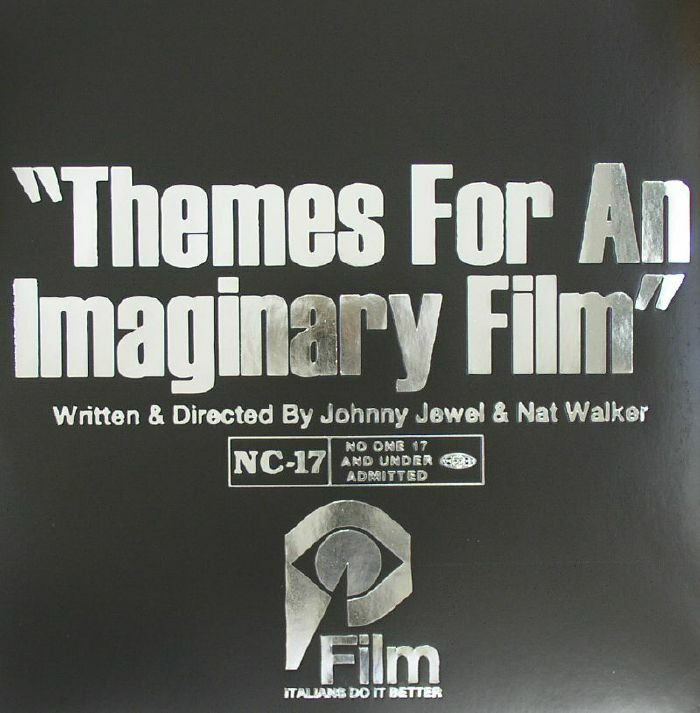 Themes From An Imaginary Film is their contribution to the oeuvre - an all-star collection of melodic synth doodles, atmospheric compositions and faux cinematic themes produced by Chromatics/Glass Candy men Jonny Jewell and Nat Walker. 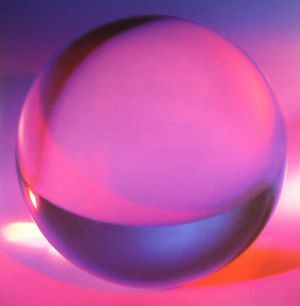 Its 37 tracks are, predictably, impressively evocative, variously recalling sounds and styles previously employed by notable synth composers Vangelis, Jan Hammer, Claudio Simonetti and, of course, John Carpenter.